Her family's cottage on the New Jersey shore was a place of freedom and innocence for Julie Bauer - until her 17-year-old sister, Isabel, was murdered. It's been more than 40 years since that August night, but Julie's memories of her sister's death still shape her world. Now someone from her past is raising questions about what really happened that night. About Julie's own complicity. About a devastating secret her mother kept from them all. About the person who went to prison for Izzy's murder - and the person who didn't. 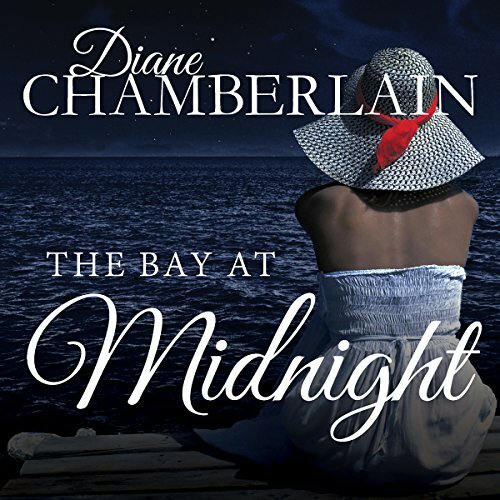 Faced with questions and armed with few answers, Julie must gather the courage to revisit her past and untangle the complex emotions that led to one unspeakable act of violence on the bay at midnight. I liked the characters. I thought the story was good. But the Narration nearly drove me nuts! Every 'he said, she said, I mused' and so on was done in the same tone of voice. Every single one and there were many! I would get bored drift off to sleep and have to rewind and pick up the plot. The story could have stood on its on merit and I would have added a star but not with this type of narration. The "he said, she said" of Julie's narrator would have been better left unsaid, very distracting! Once I stopped wincing, the book was enjoyable and the story intriguing. I'm not sure who read the part of Julie, but the way " he said" "I said" "she said" was recited in such a way that I wanted to PUNCH MYSELF IN MY FACE. I'm not sure if I should blame the author or the reader, but it became so distracting that it affected my overall impression. Great story, kept me listening and interested. One of the narrators has too much vocal fray, but it is only mildly annoying. Good storyline but it was hard to get past the “I said”, “he said” after every line. It is quite obvious who was speaking and NO need for the redundancy, it actually made the book less enjoyable to me. As noted multiple times by others, the narrator for Julie was incredibly annoying. Using the word ‘said’ as written in the novel I’m sure, but pronouncing it is as a LONG drawn out ‘sad’. Very distracting. The story is wonderful though! I really enjoyed the characters. I really enjoyed this book! Excellent character development. readers were very good as well. 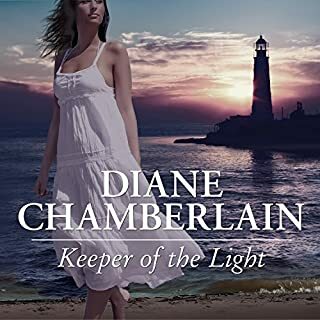 First let me say that I love Diane Chamberlain's novels. I have read/listened to several of them, and they are all good (Necessary Lies will always be my favorite, though). This one was a great story - the story of a mildly dysfunctional family told in two time periods - 1962 and 2003. The oldest daughter in the family was found dead in summer 1962, and a young black man was convicted of her murder. A note is found in 2003, suggesting that the wrong person was convicted of the murder. The main narrator is Julie, the middle sister, who was 12 at the time of her older sister's death. 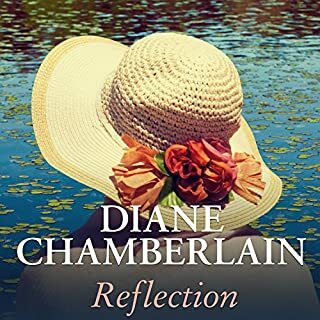 She recounts memories from the past and observations in the present to try and piece together what really happened that summer in 1962. The younger sister, Lucy, also narrates, as does their mother, Maria. The story comes together nicely by the end of book, explainining everything and identifying the real murderer. I loved the story, but was not so keen on any of the narrators--particularly Julie. As others have noted, she gave a weird spin to vowels, which was especially noticeable when she said the word "said" (which is repeated many times in a novel). It got annoying, although it didn't annoy me as much as it did others. The other two narrators also had an odd way of speaking. The Maria character sounded very stilted, and Lucy also put an odd emphasis on vowels and sounded abrupt in her speech. The narration didn't ruin the story, but it definitely left a lot to be desired. Not sure I would listen to any of these narrators again. I enjoyed the story, the narrator and the somewhat surprising ending! I would love to listen to more of this authors books! 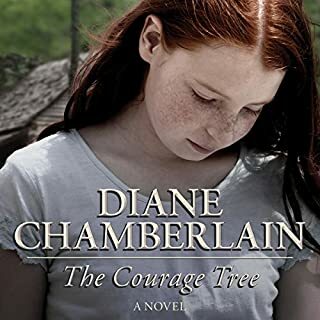 I enjoyed the story, as I always do with a Diane Chamberlain book. My only complaint would be that one of the narrators read quite fast so I had to slow the speed down slightly so I could keep up without feeling out of breath! I shall certainly look out for other books by this author. 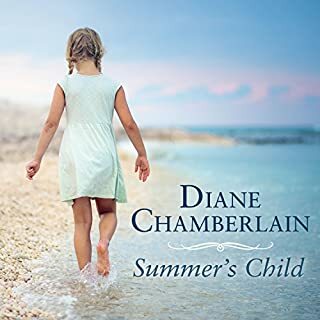 The lives of two generations of a couple of families who have adjacent holiday homes are intertwined over a period of more than 50 years, encompassing great sadness, a never completely solved mystery and, eventually, understanding and contentment. 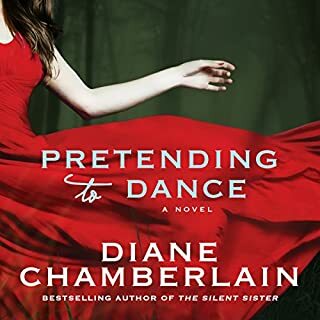 The main characters (mostly female) are both likeable and interesting and, though the story frequently meanders through the minutiae of their lives, I never lost interest. The narrators all did sterling work. I asked for a refund the narrator was terrible and constantly said 'he said she said' I have listen to 3 of the authors other books and they were great so this is a real shame narrator should be sacked! No. The person reading the character of Julie performed badly and her reading with her voice dropping at the end of every sentence was a distraction. Also, the author's continual use of 'he said', 'she said' was really tiresome. 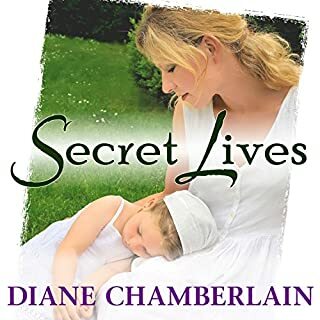 If you’ve listened to books by Diane Chamberlain before, how does this one compare? The worst. I have enjoyed the others, but they were read by a different reader. If you could sum up The Bay at Midnight in three words, what would they be? I love the author and have read a number of her books but one thing I noticed in this book that really annoyed me was repeated all through the book" I said" " she said" "he said"